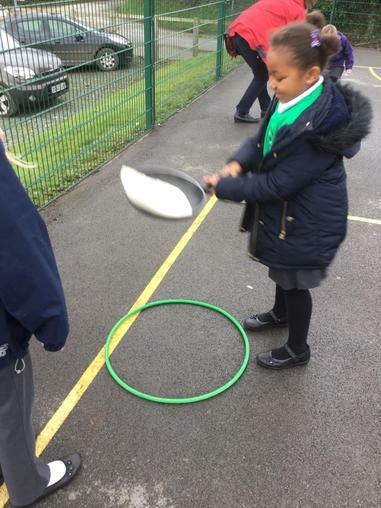 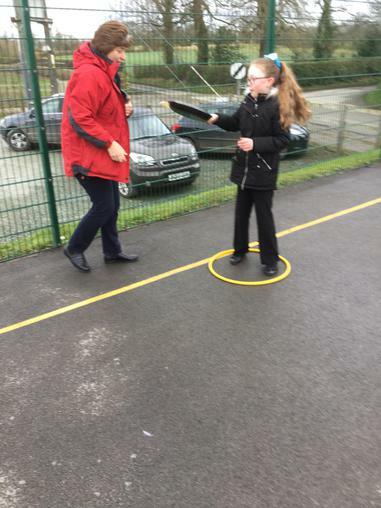 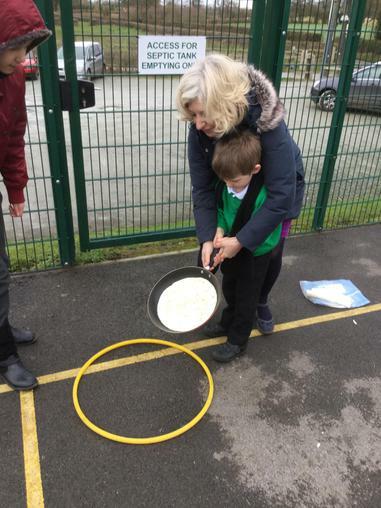 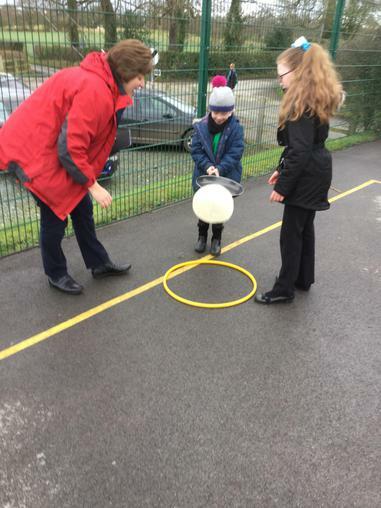 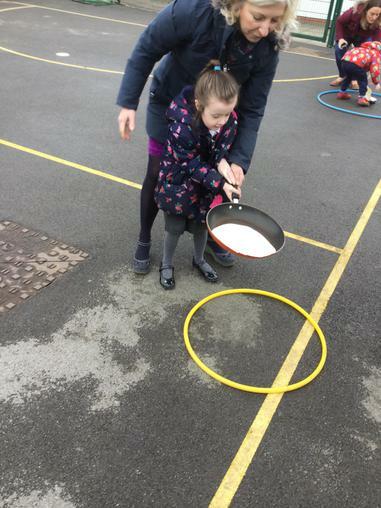 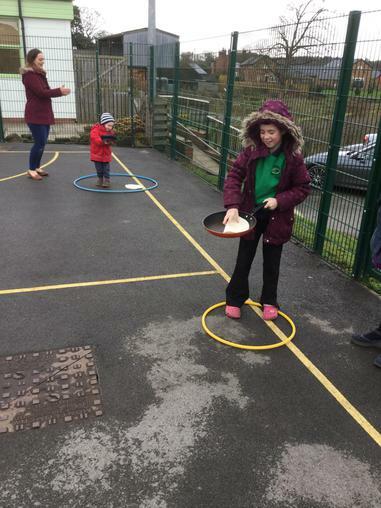 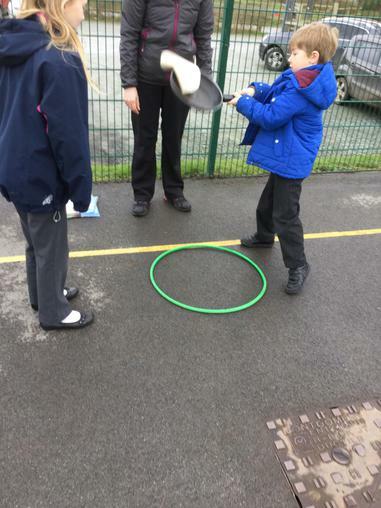 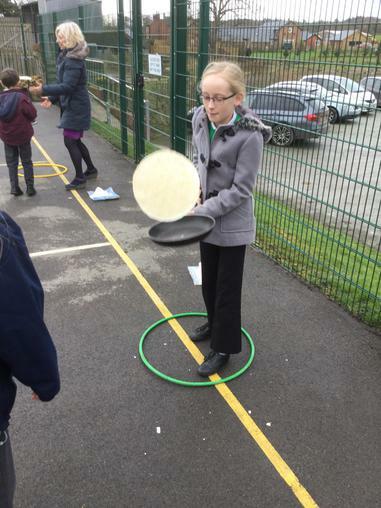 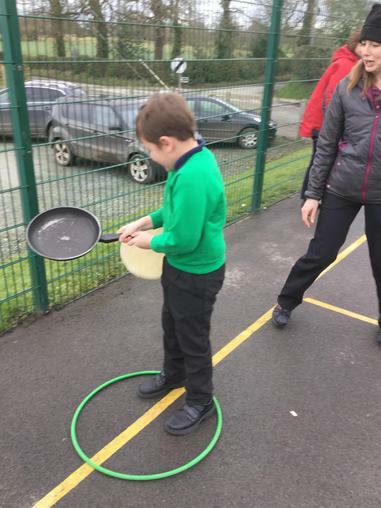 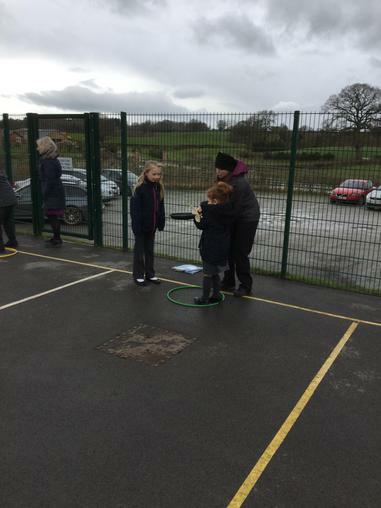 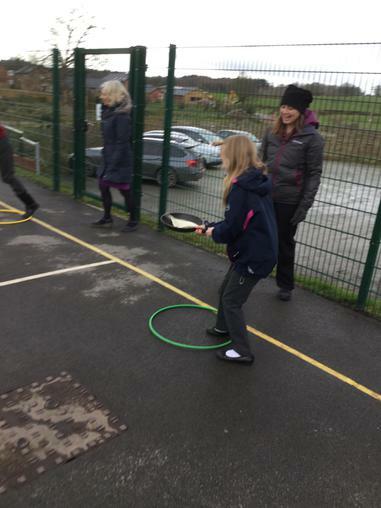 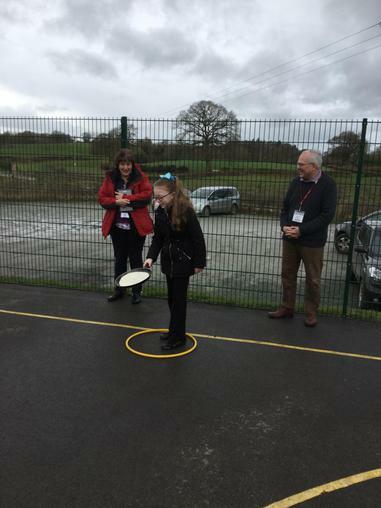 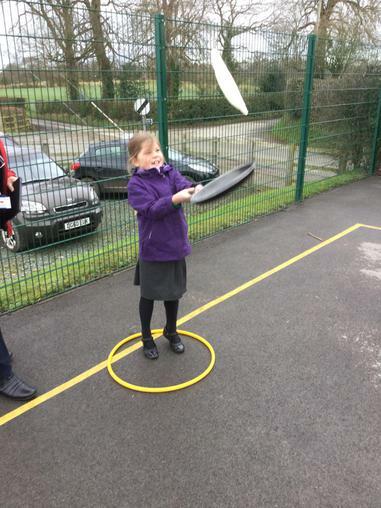 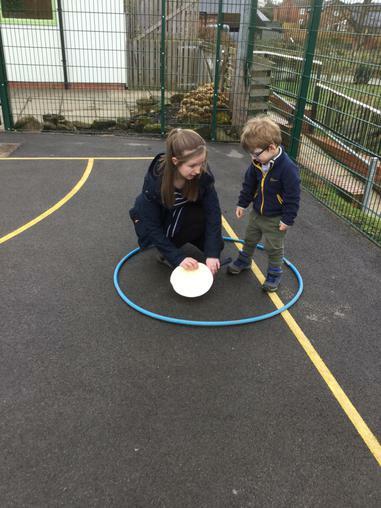 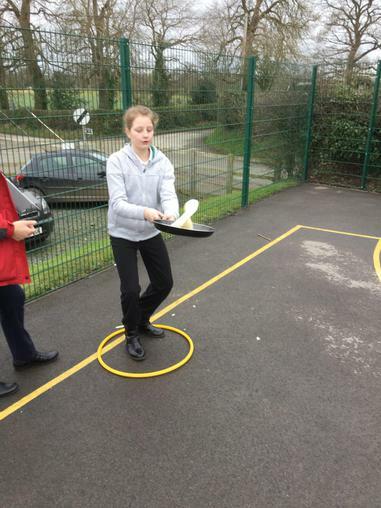 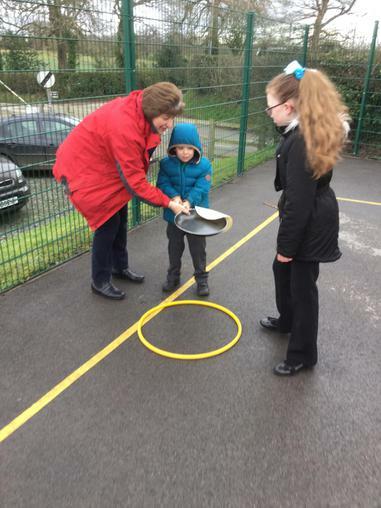 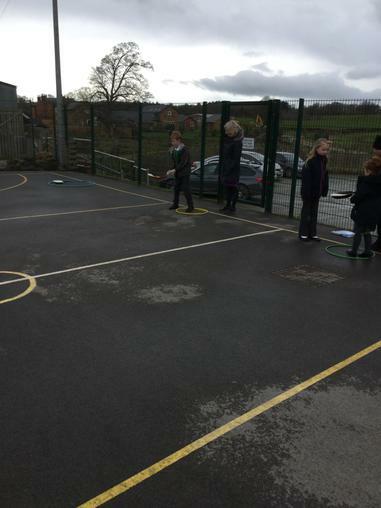 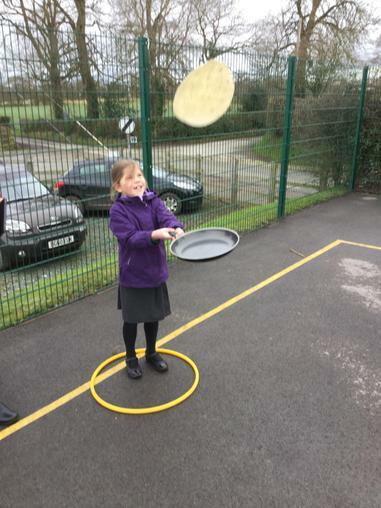 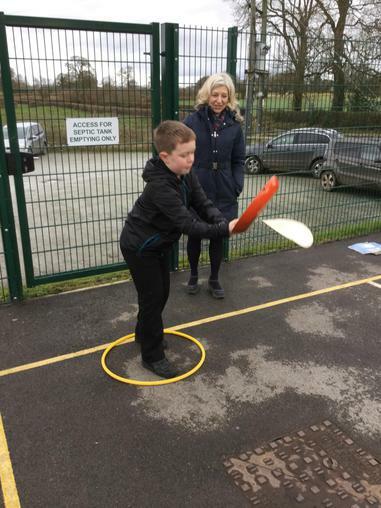 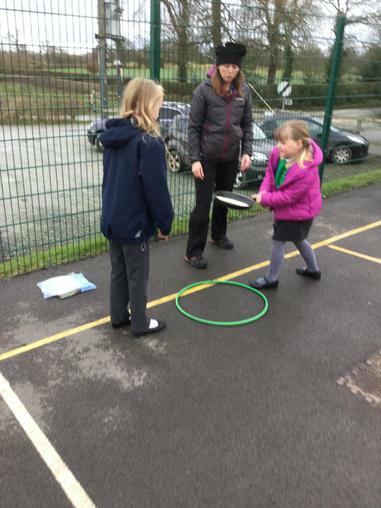 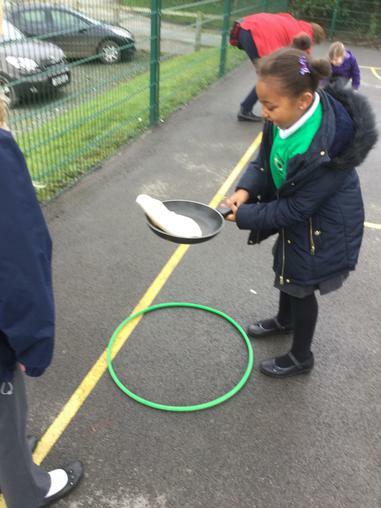 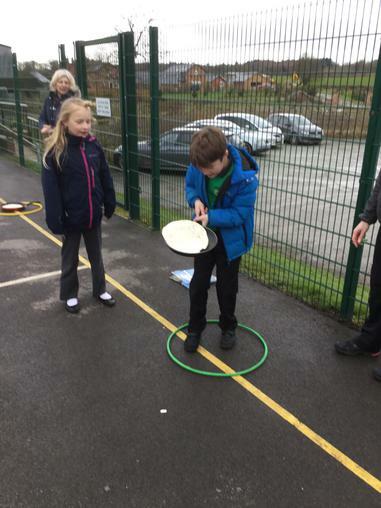 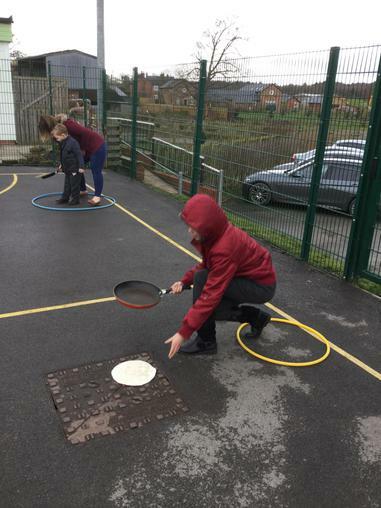 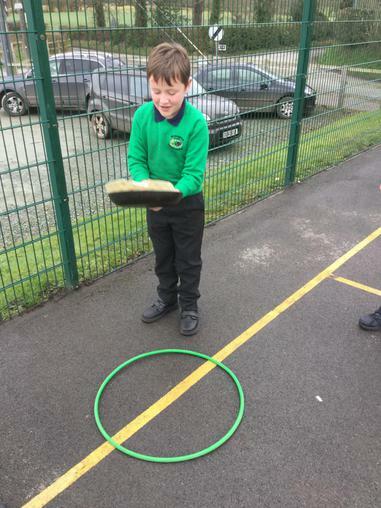 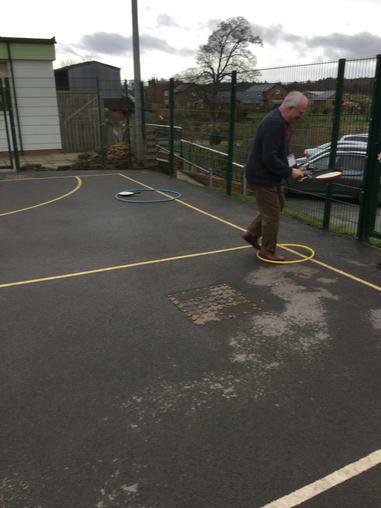 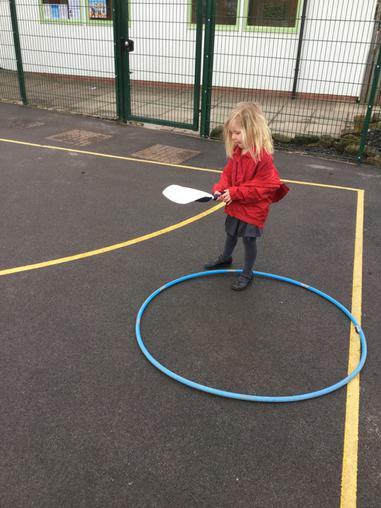 We had another exciting pancake race yesterday. 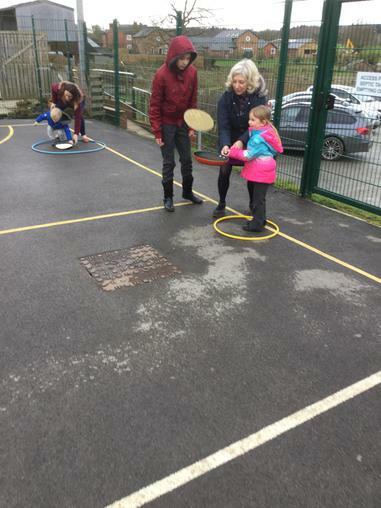 The children raced against each other in their house teams of Brimstone, Grayling and Peacock. 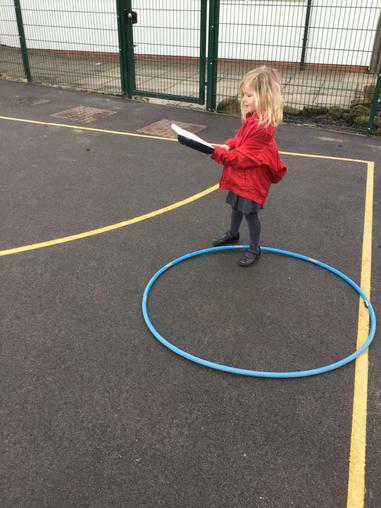 Caterpillars also joined in the fun! 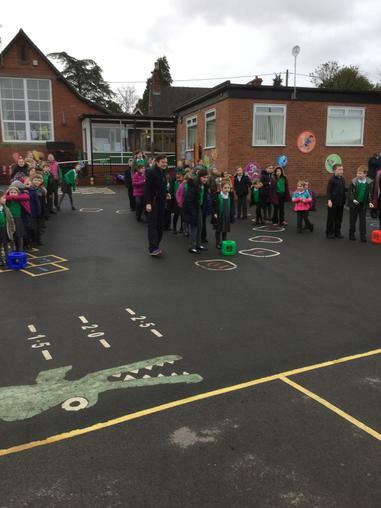 Grayling was the winning team followed closely behind by Brimstone in and Peacock in third place. 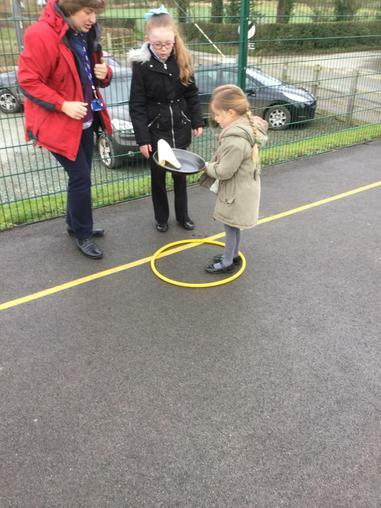 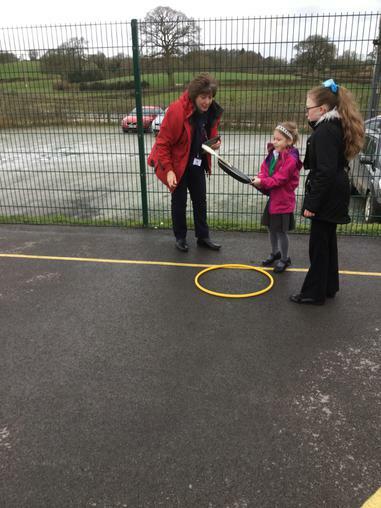 A big thank you to Dr Ashley Green our Space Ambassador for joining in with Peacock.